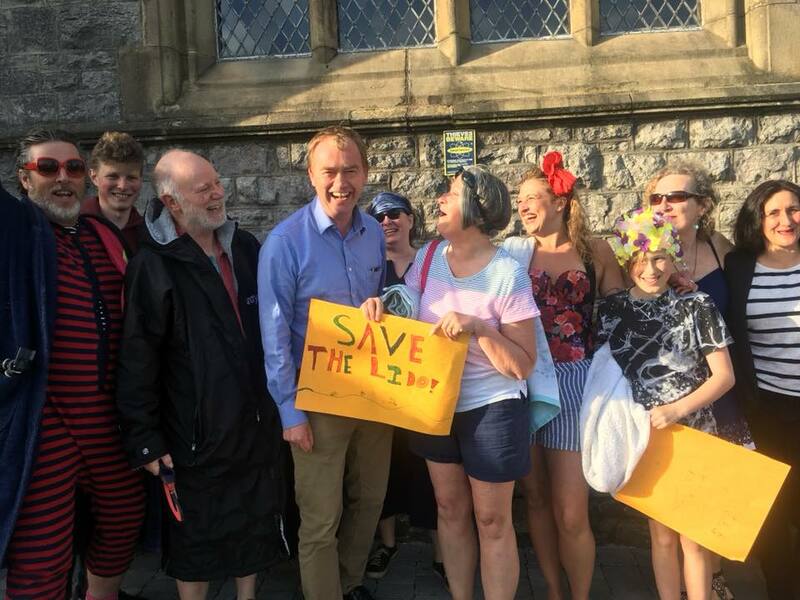 Members of the Save Grange Lido group met with Tim Farron on Thursday 10th May when he was in Grange-over-Sands for his Town Hall Meeting at Grange Parish Church, where residents were able to put their questions to Tim and raise and discuss issues of concern to local people. The meeting was very successful and good natured, some of the group had dressed in swimming costumes for the event, which helped to bringa smile to proceedings. 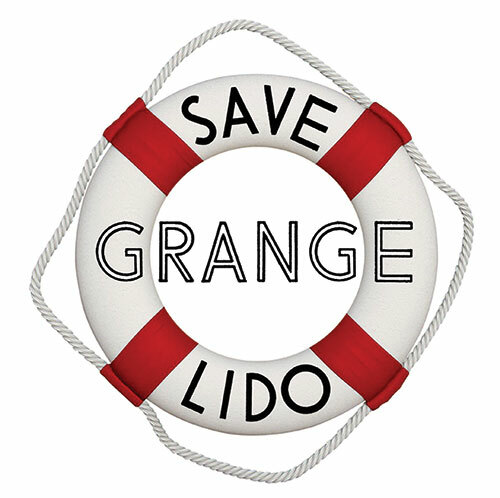 It also helped to attract attention to the cause of saving Grange Lido from local and national press and radio stations, bringing much needed publicity to the group.